In the healthcare space, physicians are the busiest in the lot. Getting their appointment for a sales talk or for putting forward a promotional campaign has always been a challenge for commercial teams. With the increase in various legal and organizational restrictions, physicians are taking backward steps when it comes to letting sales executives connect with them. As a result of which, sales reps have to put the focus on extracting a physician’s appointment more than emphasizing on their sales pitch. Our market reports are developed to help professionals, as well as organizations from the healthcare industry, get a statistical overview of the market, its recent trends, and latest updates. Numbers matter and what could be better than giving our readers the opportunity to understand those numbers and based on that strategize their next move. 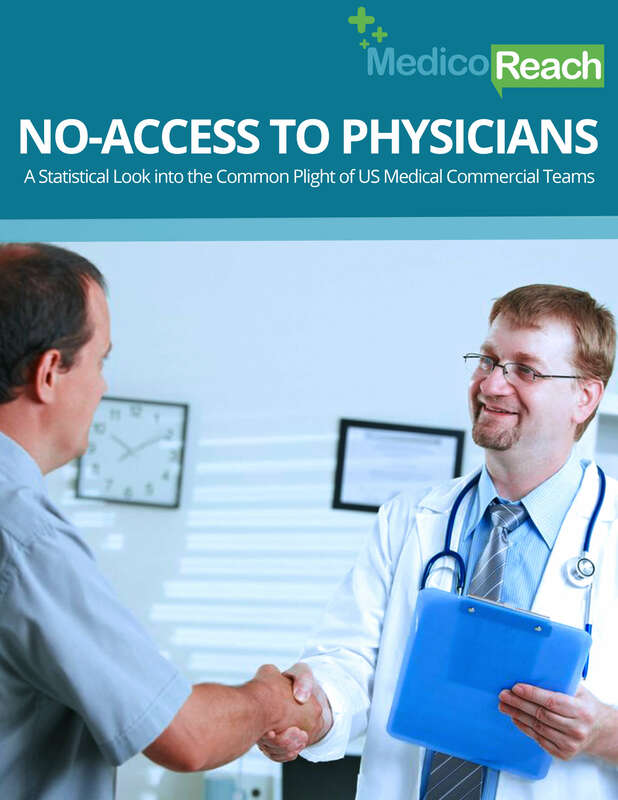 An understanding of the availability percentage of physicians in your targeted area can help you craft your campaign accordingly to end up with successful results. For more information on statistics that could prove beneficial for your business, download our Market Insights report and stay alert to what’s happening in your industry.